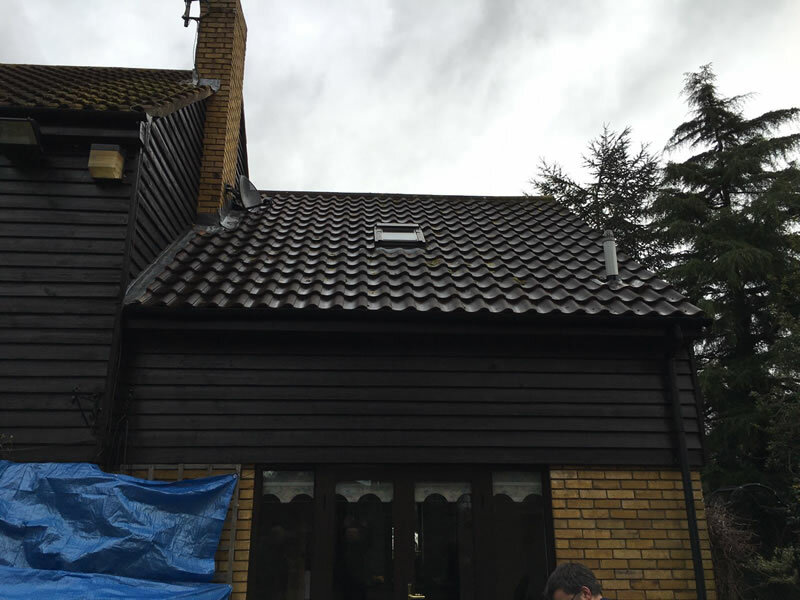 If you are searching for a reputable roof cleaning company in West Sussex, we can help. 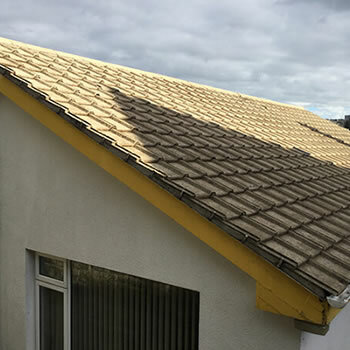 Our BioWash™ authorised roof cleaning agents specialise in roof moss removal and cover most towns in the county including Brighton, Worthing and Chichester. 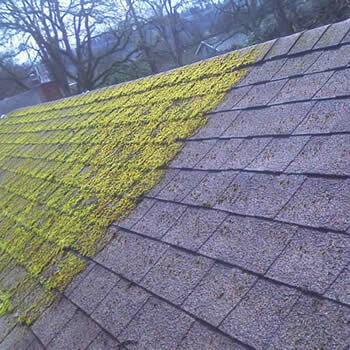 Over the years, we have had many homeowners in Brighton call us to get help with removing moss from their roofs. The damp sea air in this part of the country can lead to a lot of moss and algae growing on roof tiles which can be hard to shift. The best way is to use the services of a professional roof cleaning contractor. However, most of these only pressure wash roofs or remove the moss by hand. 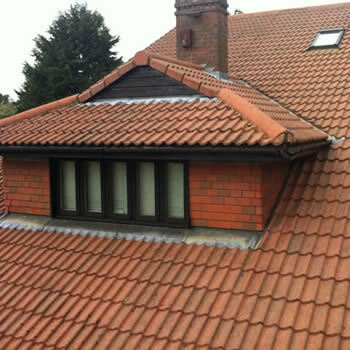 Both of these roof cleaning methods can lead to damaged roof tiles as someone has to walk on the roof. , if you are unhappy with your mossy, dirty roof spoiling the look of your property we have the solution. The BioWash™ roof cleaning system, your roof can be totally clean and free from moss in just a few days without upheaval or mess. 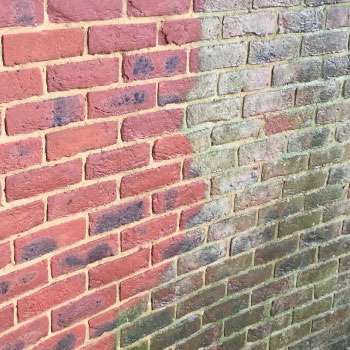 If you live in Brighton, Hove, Worthing, Eastbourne or Littlehampton regardless of age, style, size and type of property we can quickly transform the visual appeal of your home and cure your problem with moss. 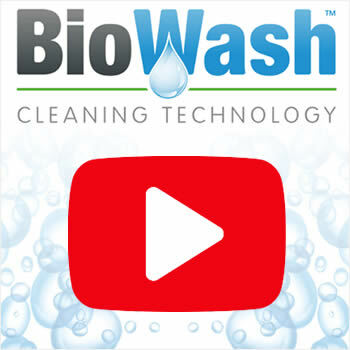 BioWash™ combines the latest in non-pressure cleaning technology with highly effective cleaning products. 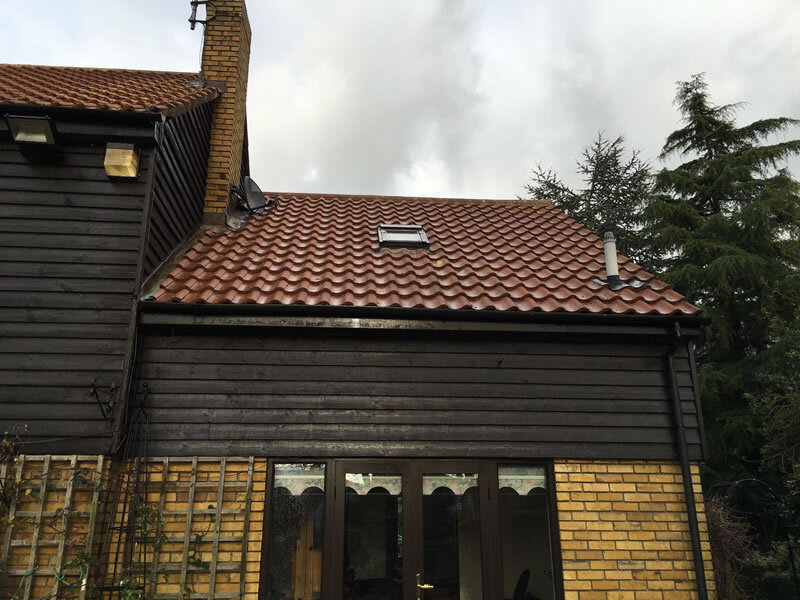 This new, soft approach to roof cleaning eliminates the risk of broken tiles or damage to the roof as all work is carried out from ground level. Your locally based BioWash™ agent will happily discuss with you the process involved for cleaning you roof, and all prices can be confirmed in writing before the commencement of any work. 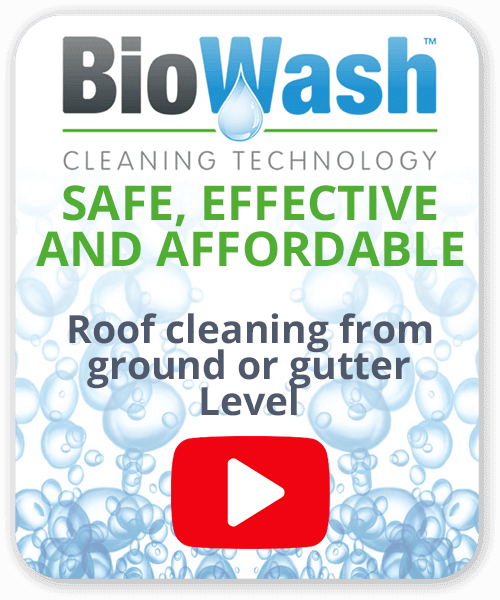 To find out more about BioWash™ roof cleaning and moss removal from roofs, call us now on 0800 849 9498 or request a FREE quote using our online form.